From June 11th-July 31st our highly we will be offering a series of weekly learning modules designed to help educators explore, modify, and create immersive stories. In addition to 360/VR content creation, we will be featuring the use of our updated ThingLink App. We will highlight great ways to use the device in your pocket to capture learning on the go. We are quite excited to help our participants embrace the new feature that allows users to record audio directly on a tag! We’re getting excited about launching the learning on June 11, 2018, through a kickoff webinar. We hope you will join us live or on-demand when you are ready to begin the 5th Annual ThingLink Teacher Challenge. 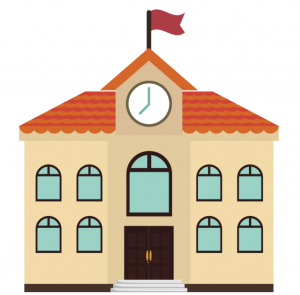 Learn more about the 3 learning components that will power this online PD. 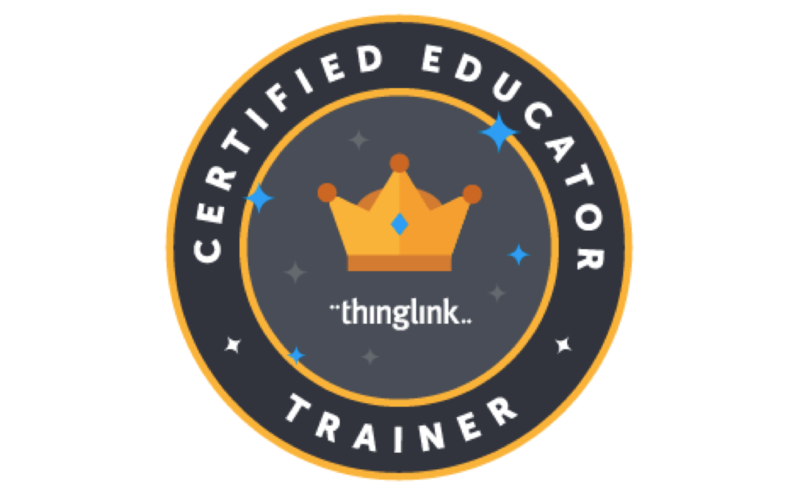 Listen to ThingLink Certified Educators sharing examples of immersive storytelling and get inspired. We encourage educators to sign up and we hope you will invite your colleagues and friends. This online learning opportunity is offered during the summer when teachers have time to breathe, stretch your minds and dream. We encourage teams from schools and districts interested in participating in a great pilot. Please contact susan@thinglink.com to start a conversation about the ways we can support this opportunity. Live on 6/11/18 at 7:00 pm EST or on-demand.